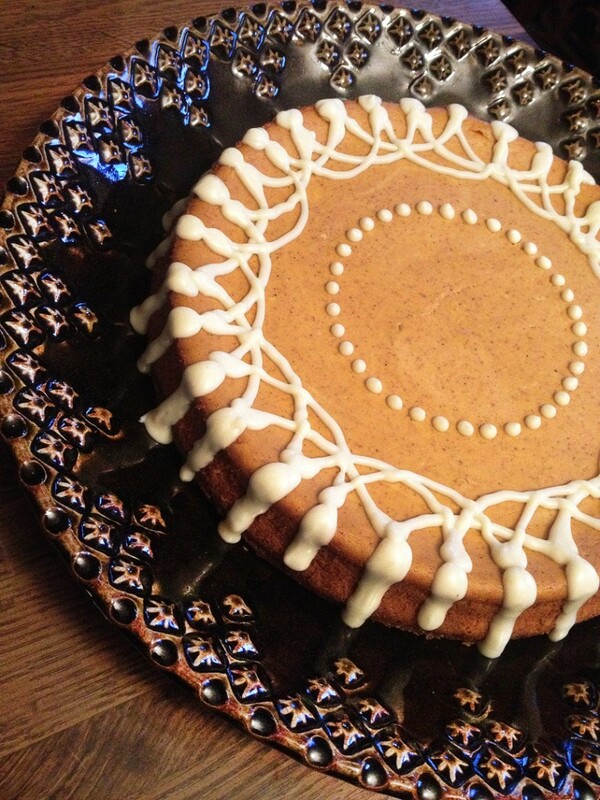 A little sneak peek of the Pumpkin Cheesecake I made for my friend Pam for her 50th birthday. It’s her favorite flavor of cheesecake. I’m pretty sure she’s going to like it… especially when she figures out that she gets to keep the platter too!! !